How is Savant Different From Other Control Systems? There are many control systems on the market today. So how do you choose one, and what are the best features? Rich AV Design is a Gold Dealer of Savant Systems because it has top-of-the-line technology and groundbreaking solutions. 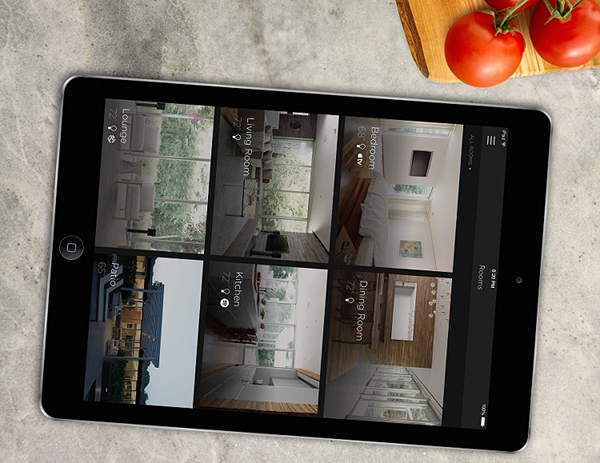 Their new app makes everything in your house accessible—all in one place. Here are some ways Savant distinguishes itself from the competition and goes beyond the basics of the on/off switch in your Connecticut or New York home. 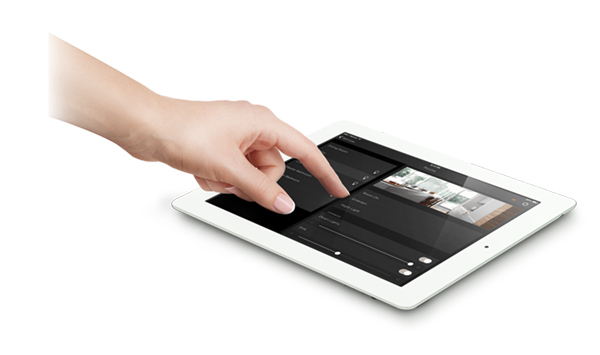 Home Automation is more than the ability to tap an app and adjust the lights. A comprehensive automation and control system is able to control multiple systems, allows you to interact with it in several ways, and easily keeps you aware of the status of your home.